Stand out from the crowd. Tell your stories with infographics that people love. 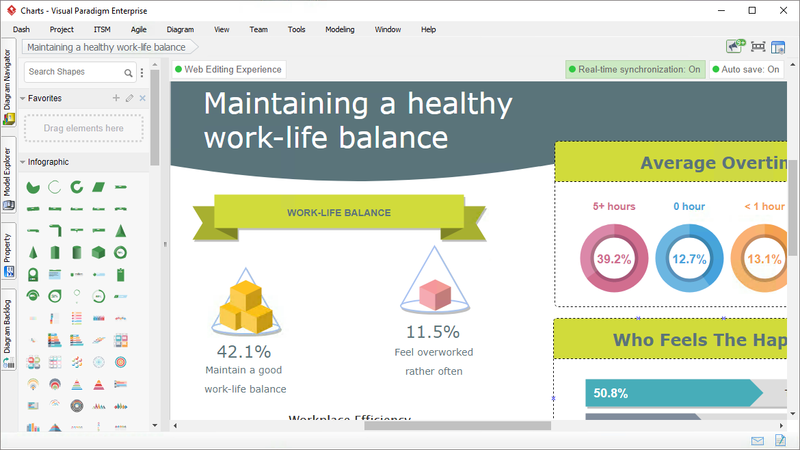 We provide a simple, intuitive infographic maker that helps you create eye-catching and easily digestible infographic in minutes.